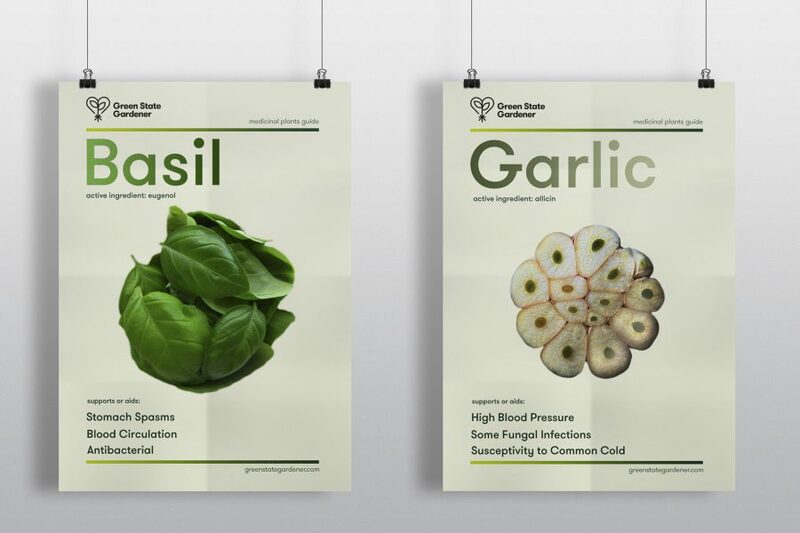 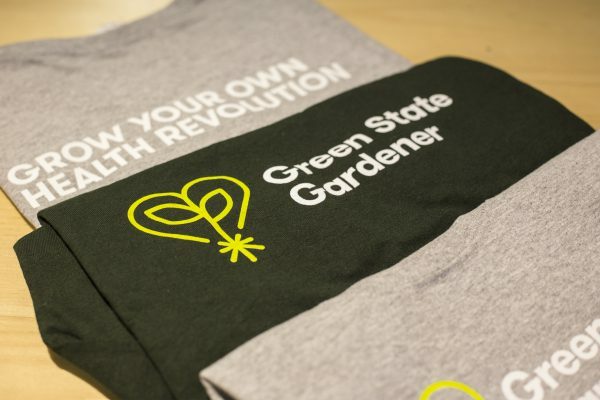 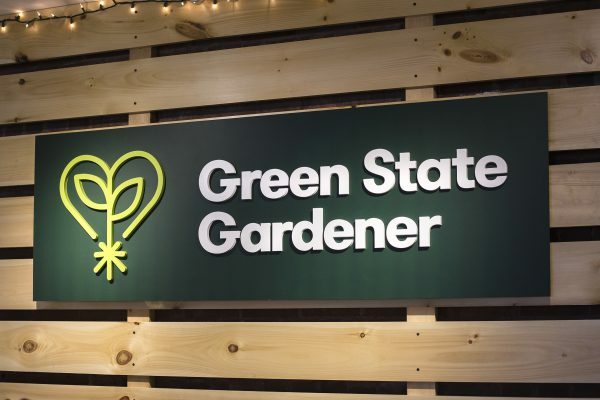 We partnered with Burlington, Vermont company Green State Gardener to create a new brand focused on educating and empowering people on how they can “Grow Their Own Health Revolution”. 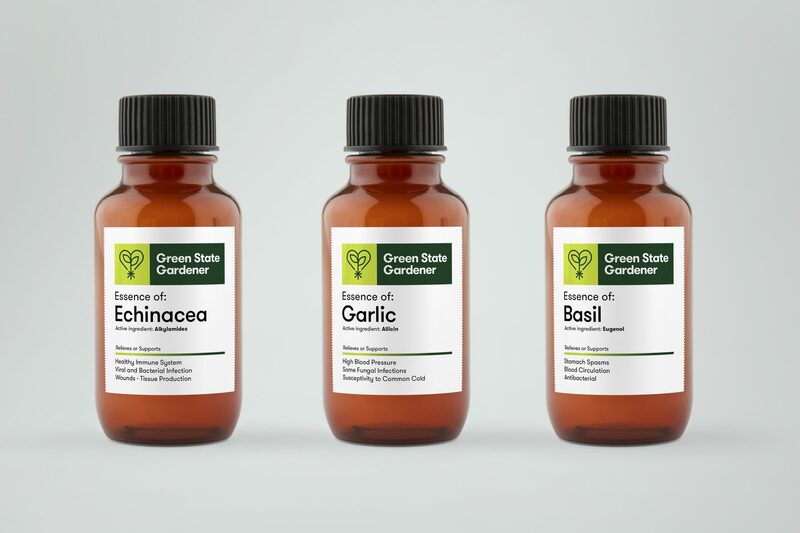 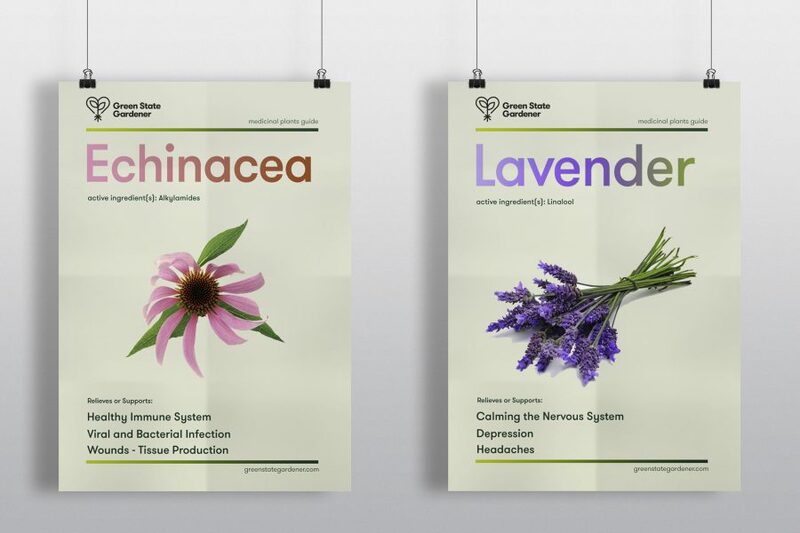 Green State Gardener provides you with the advice and tools to grow medicinal plants celebrated for their therapeutic health benefits. 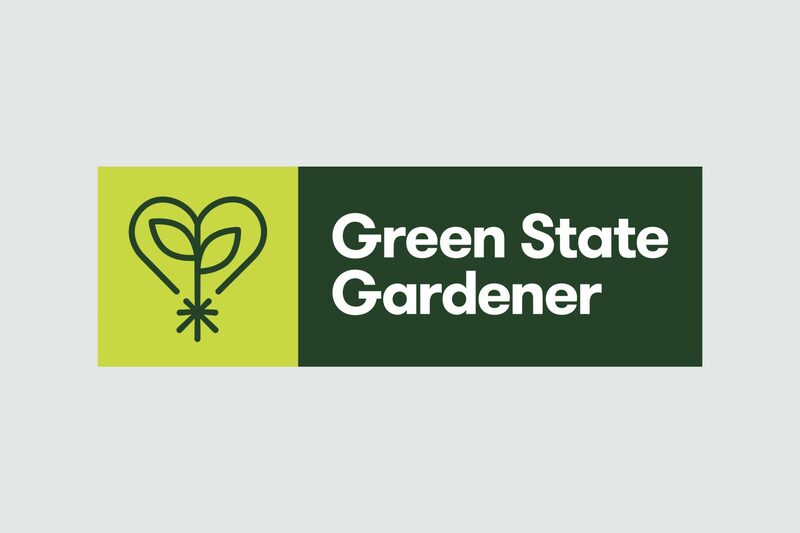 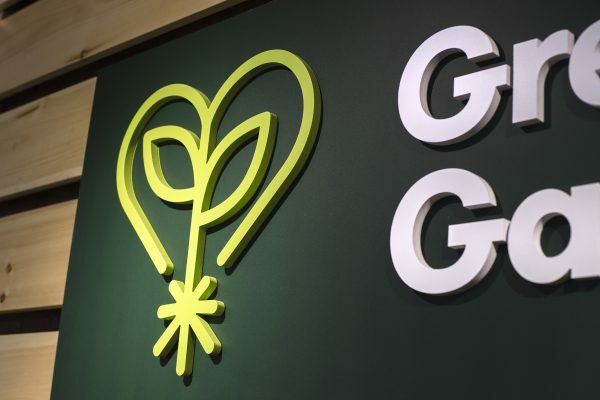 The logo is a visual representation of growing healthy plants.